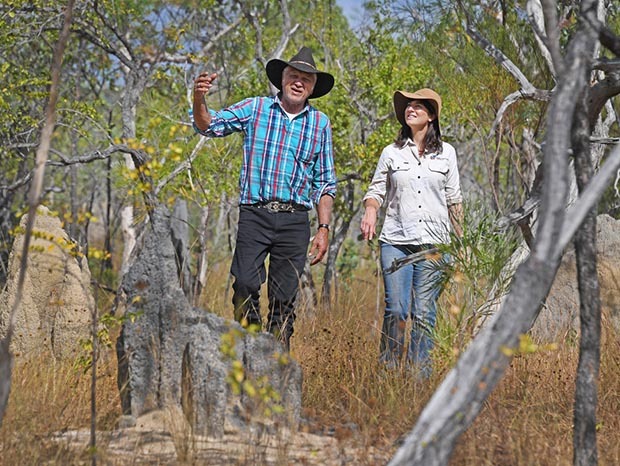 2018 has been bright for Bush Heritage and Australian native species – please give a moment to take a trip onto our reserves by watching our brand new About Us video! We&apos;ve celebrated successes right across the country and we wanted to share it with you for making it all possible. Here are some of the year's highlights. 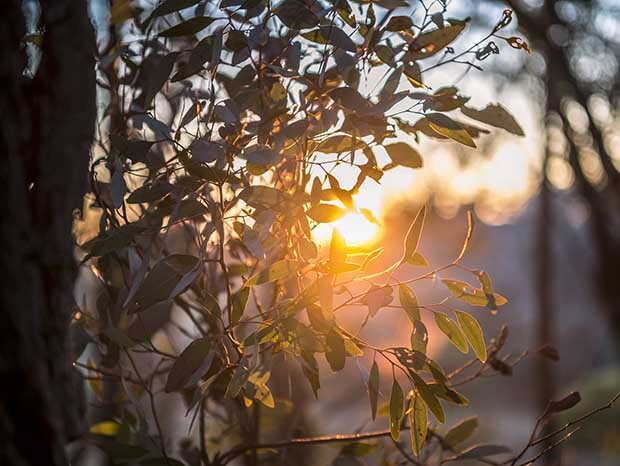 We purchased two new parcels of land to protect forever: Basso Rd, near our J.C Griffin Reserve in VIC, and an extension of our Tarcutta Hills Reserve in NSW – all thanks to your support! 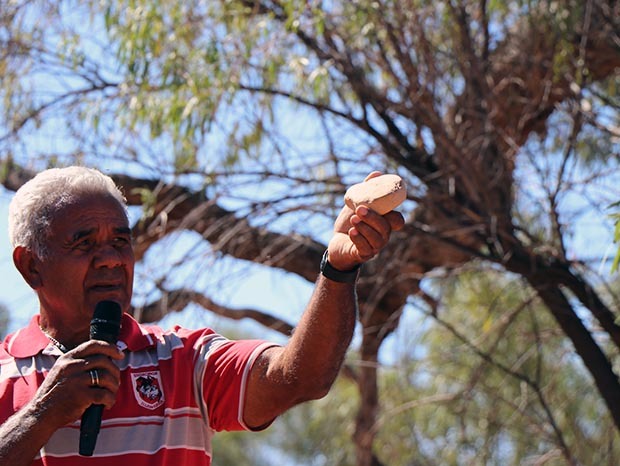 In April at Naree Station Reserve in NSW, we held a ceremony with Budjiti Traditional Owners to repatriate sacred artefacts back on country. In July, the fate of the endangered Golden-shouldered Parrot is on the up after members of the newly-formed Recovery Team for the species met on Olkola country. 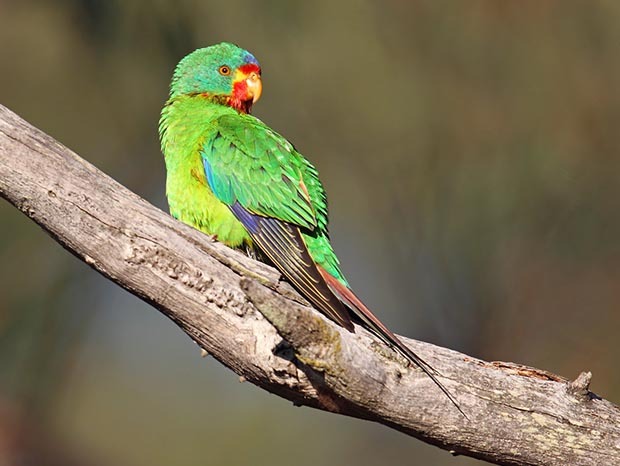 In August, we spotted a flock of 60 endangered Swift Parrots feeding at our Tarcutta Hills Reserve. In September, we celebrated 10 years of Charles Darwin Reserve with a very special visit from philanthropist (and great-great-grandson of the great naturalist himself) Chris Darwin. In October, we installed 30 Song Meter recording devices at Boolcoomatta Reserve to help us locate and protect critically endangered Plains-wanderers. 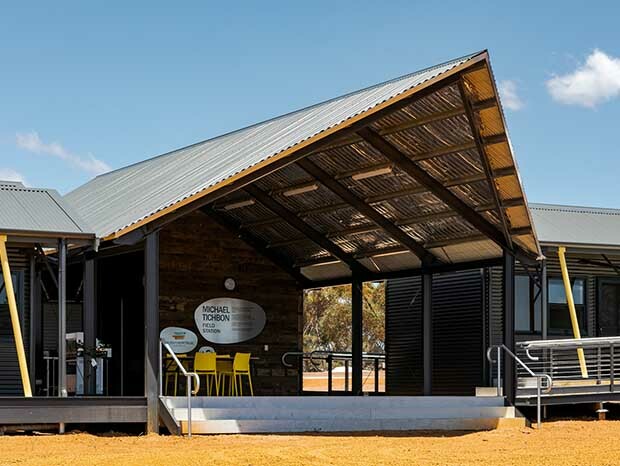 In December, we unveiled the fully sustainable Michael Tichbon Field Station to grow our conservation impact in the Fitz-Sterling region of WA. We couldn&apos;t have done any of it without you. And dare we say that 2019 is already looking good? 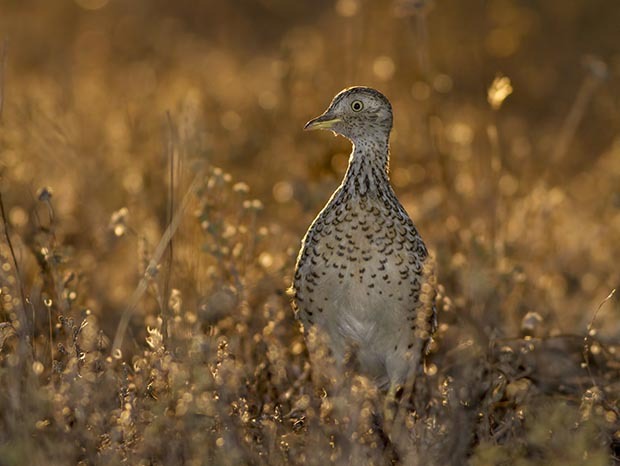 We&apos;re looking forward to sharing more conservation success stories in the New Year, like the search for the Night Parrot at Birriliburu, an exciting land acquisition in Victoria, a long-term restoration project at our Bon Bon Station Reserve and many more. With gratitude and best wishes for a healthy country, protected forever. 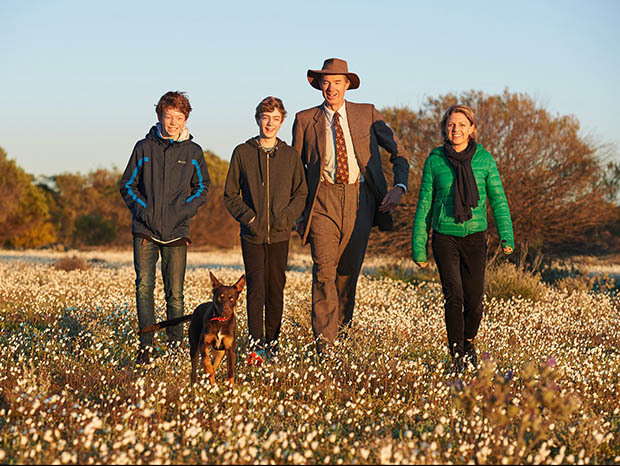 From all of us at Bush Heritage.